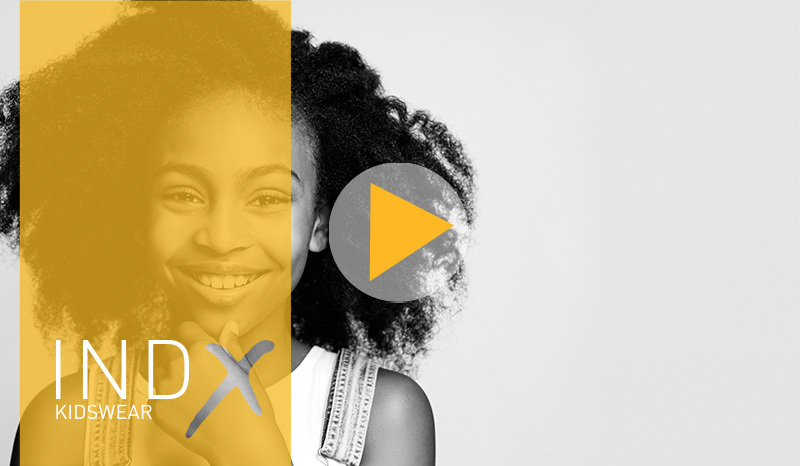 INDX Kids just got bigger!! From February 2019 we are delighted to be opening a third showroom and offering even more brands. Organised by a team with over 25 years’ experience in the independent kids sector, INDX Kids is dedicated to showcasing leading baby, kids, accessories and special occasion labels: each show offering over 200 brands. A visit to INDX Kids is designed to remove the stress usually associated with visiting a trade show. Buyers can expect a warm welcome and a relaxed environment, in addition visitors enjoy free parking, free admission, a free A - Z exhibition guide and complimentary lunch and refreshments. One click and you'll always be informed about all of our upcoming Kidswear events!